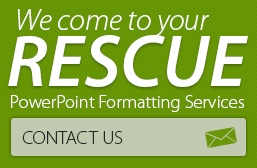 PowerPoint is an extremely useful and a handy tool for communication, expression, training and entertainment. It has been helping us with all our presentations for a couple of decades now. 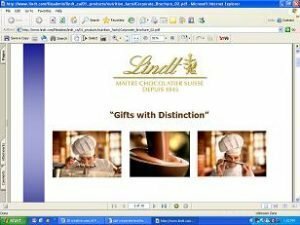 PowerPoint till recently has been commonly used for corporate sales, marketing, finance, training presentations, and creating e-greeting cards. However, there are many other innovative and creative uses of PowerPoint that are evolving each day. The fact that the software is easy-to-use, familiar since ages now, and can be converted into more web friendly and content safe formats, such as flash and PDF, makes it one of the most preferred tools globally. The ease with which one can create complex presentations using audio, video, animations and graphic makes it extremely user friendly. In today’s high speed living, information has to be available as and when required. It also needs to be customizable according to personal requirements. It needs to be light, engaging and easily comprehendible for better reach to the masses. At the same time information should be exhaustive as well. PowerPoint serves all these and more. Each of the above mentioned areas are elaborated below with a sample URL and screen shots. 1. E-Brochures: Increasingly organizations are creating visual ppt based brochures online with complete product details, costing, availability etc. 4. Corporate Policies on the Intranet: Ppt based organizational policies on Quality, HR, Finance, Operations etc can be created and uploaded on the intranet. These can be converted to PDF or flash formats to prevent data tempering and misuse. 6. Orthopedic, Physiotherapy exercises and Yoga asana: Downloadable ppts giving information about yogasanas, and physiotherapy exercises which can be followed by patients’ offline for health benefits. 7. Customer Education: To educate customers in do’s and don’ts of banking, insurance, health, traffic, travel, etc. 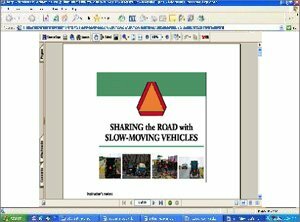 The sample shows clear instructor notes as well in case the presentation is downloaded and used offline. The ppt has been converted to PDF format to prevent tampering with data. 9. Personal Portfolio with extensive navigation buttons controlling multiple presentations from a single master presentation. 10. 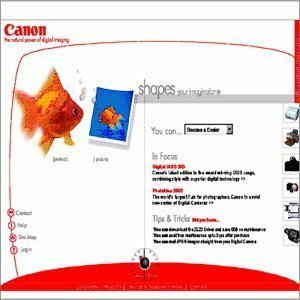 Online Photo Album: You can use photos on full slides with slide transitions and custom animation effects to get that ‘… going down the memory lane feel’. Personal Portfolio with extensive navigation buttons controlling multiple presentations from a single master presentation. 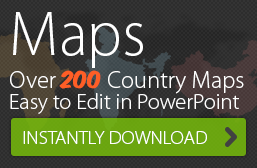 Buy and Download PowerPoint Diagrams, Templates, Frameworks and Maps at our 24point0 Slide Store. PowerPoint is “user friendly”… bwahahahahahah! Eyyeah, not so much. 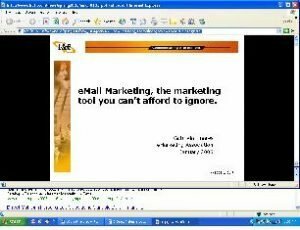 What presentation tool do you use? I guess user friendly depends on what you are trying to do and how much time you have on hand. Can there be a Home version of Power Point for Family Fun and Practice in Graphic Arts… frankly I think the Office version is even overly elaborate for Office use, unless it is intended for a Marketing, Educational, or Publicity Presentation. Very flashy results which can develop into building Games and most of what young people can imagine, to test their Creative aptitudes!